The index tracks costs of real estate, watches and jewelry, accessories and beauty products, cruises and private jets, and automobiles as well as 38 kinds of imported products. 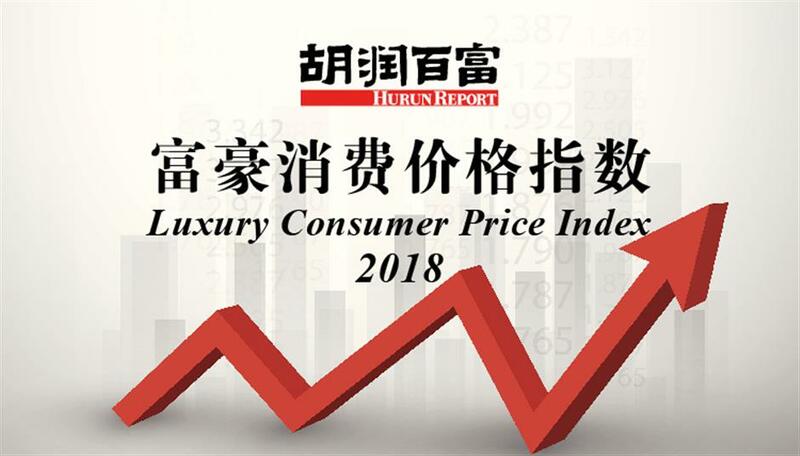 China’s luxury Consumer Price Index, which tracks the pricing of luxurious products and services, rose 4.1 percent on the back of soaring liquor prices and education costs, the Shanghai-based Hurun Report said. The luxury CPI, calculated based on changes in prices of 108 types of high-end goods and services from June 2017 to June this year, revealed that liquor and cigarette prices as well as luxury travel accounted for the luxury items being more expensive. The index also tracks costs of real estate, watches and jewelry, accessories and beauty products, cruises and private jets, and automobiles. It also tracks 38 kinds of imported products. Liquor prices soared after they fell during two years of recession, jumping 12 percent from a year ago with Kweichow Moutai and other imported high-end liquor being bought. Education costs at renowned institutions rose for the 12th straight year, adding 8.1 percent annually to notch the highest growth in 10 years. The luxury travel industry rebounded from last year's decline, adding 8.5 percent from the year before, amid a price hike in major luxury hotels in China’s first-tier cities. Prices of accessories and beauty products gained 7.2 percent and those of leisure activities rose 5.6 percent. Luxury property prices lost 3.4 percent following a 16.6 percent hike last year, with domestic property prices picking up slightly while overseas house prices dipped due to changes in foreign exchange rates. Real estate, however, is still the most favored investment for China’s high-net-worth individuals, with 14 percent of respondents saying they will invest more in overseas properties in the next three years. By the end of 2016, there were 749,000 Chinese mainland families with 10 million yuan (US$1.5 million) of investible assets while those with 100 million yuan of assets grew 11.6 percent from a year ago to 99,000.